The legislative body of any state plays a fundamental role in the fight against corruption. The House of representative has an essential responsibility in its role for combating corruption in all its forms, especially in public existence and has also a supervisory role to hold the executive branch of the government accountable to the electorate. On other hand, the Global Organization of Parliamentarians against Corruption (GOPAC) defined corruption as the greatest threat to the democratic ideal of self-government through representative institutions periodically selected in free elections by broadly enfranchised citizens. But it was seen as more than that- as a threat to undermine economic development, violates social justice, and finally destroys trust of the public in state institutions. According to my observations, Somaliland has been suffering from a chronic corruption that some people perceive as an epidemic disease which has no cure yet. 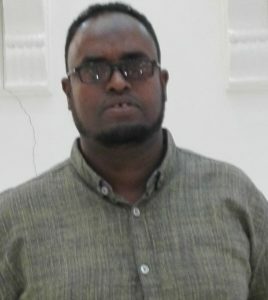 Corruption allegations rattle Somaliland government institutions since the Effectiveness of Anti-Corruption Agencies in the country does not exist. 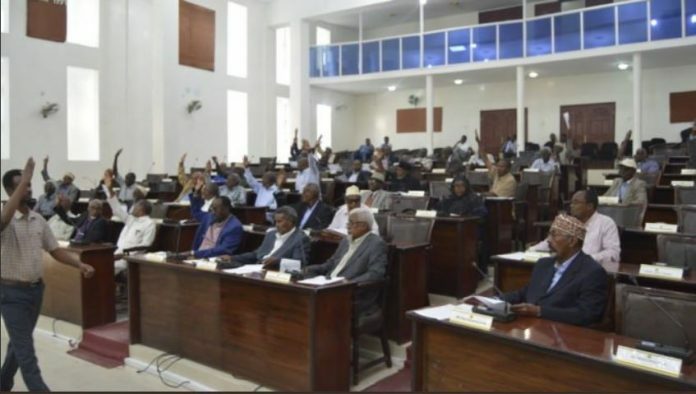 It has been the first time that Somaliland House of Representatives produce a corruption report that blew whistle on the government corruption and embezzlement traits through its Public Accounts Committee. 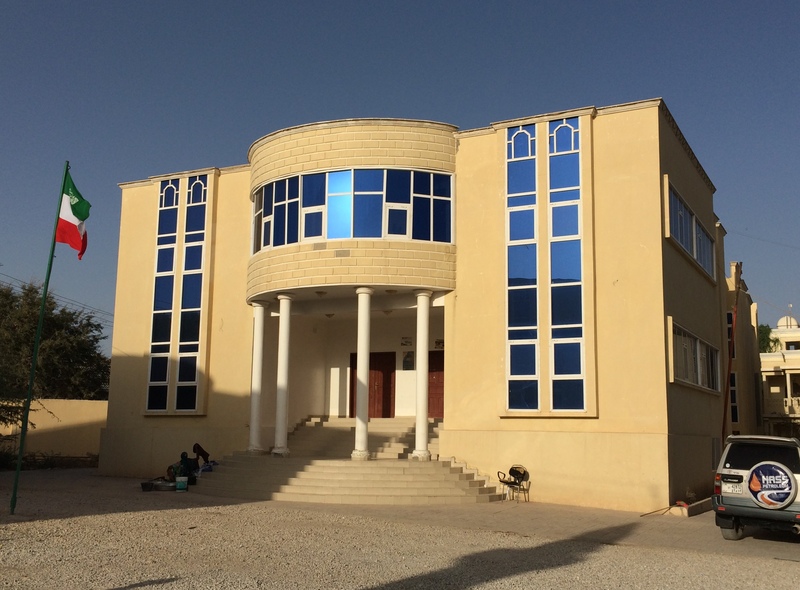 This has been warmly welcomed and applauded by the general public but has been politicized after companies and individuals touched by the report sent complaints to the house leadership and hence it has created political disagreement among Somaliland politicians, companies and the house itself. However, the efforts done by the public Accounts Committee shaped the hopes of Somaliland citizens to see a government and House of representative that give priority in the combat of corruption. But now the role of the House to combat corruption is very disappointing after Saturday’s dismissal of the chairman of the public Accounts Committee, Mr. Nasir Ali Shire by the house speaker which has been seen as a negative blow to the combat of corruption in the country due to the committee has simply done its responsibility for inspecting government budget of 2016 by showing the budget was not appropriately used. Following the historic action of the Public Accounts Committee in the house that attracted the public attention whereby people and politicians expressed their enthusiasm and demanded the concerned institutions to prosecute those highlighted by the report. The dismissal of the PAC chairman is again a message that states poor political willingness of the house leadership to support his committee efforts in the fight against corruption. Accordingly, the citizens bear the heavy economic and social burden of corruption and have been waiting for their MPs to oversee how corrupt political leaders are behaving in the government positions and the latest House’s Corruption Report revived the hopes of many people to see once in their life that a house or executive branch may come and lead the anti-campaign against corruption. Hence, “you members of the house, your time expired many times and we hope that you will be changed soon in 2019 parliamentary election”. The people are ready to elect new competent house that will take the leading campaign against corruption. Finally, I do expect that the president must be committed to fight against corruption since he nationalized some of the government agencies that have been illegally handed over to local business as stated. You! Mr. president, fighting corruption has been the priority of your campaign in 2017 presidential election, so now you are required to urgent actions to empower the government Anti-Corruption agencies including the Office of Attorney General, Auditor General, the Good Governance and Anti-Corruption Commission, the National Tender Board committee in order to reach a zero tolerance to corruption while you’re in the top office of the country.